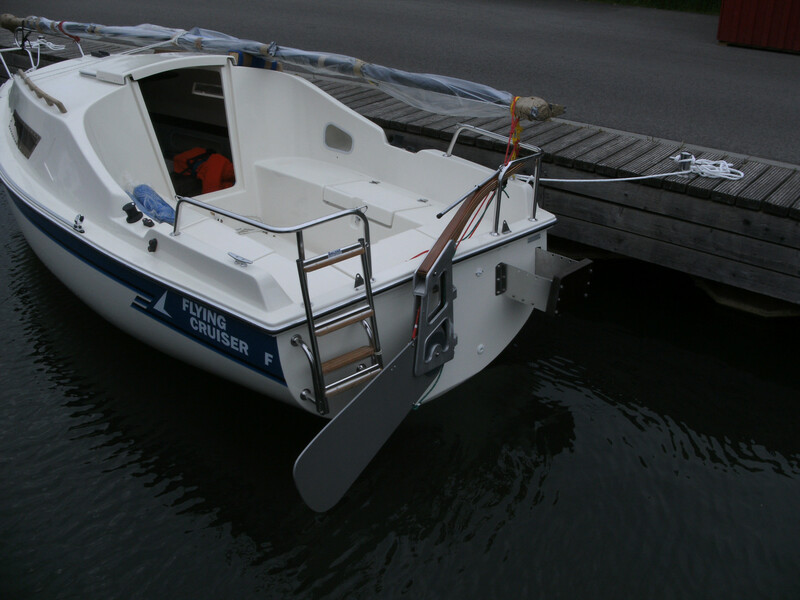 The new Flying Cruiser F family, model 2010, is in the market since January 2009 and has found many friends, already. The cockpit has grown wider and longer, without touching the outer measures. This was made possible by the widened and now nearly upright transom. The coamings are higher now and thus offer more comfort and safety. The forced drainage is new, too. 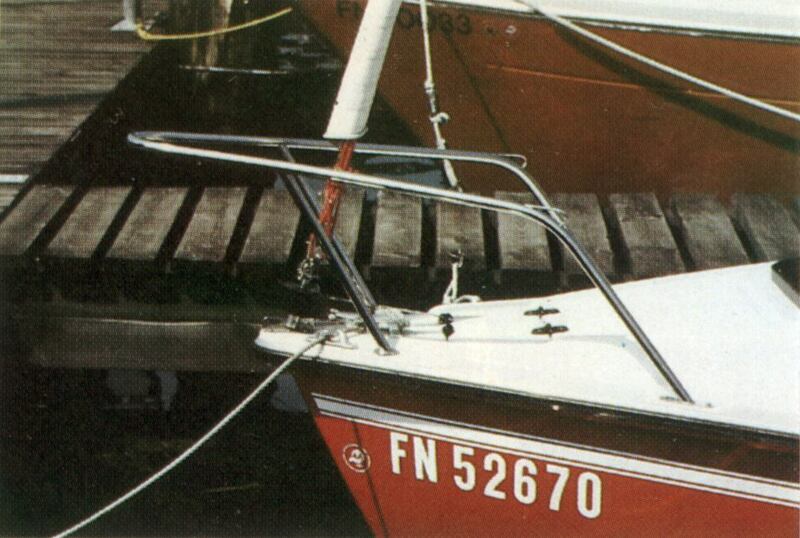 The bilge well and the suction bailer are required no more. The storage compartments have grown significantly larger, especially the aft one. 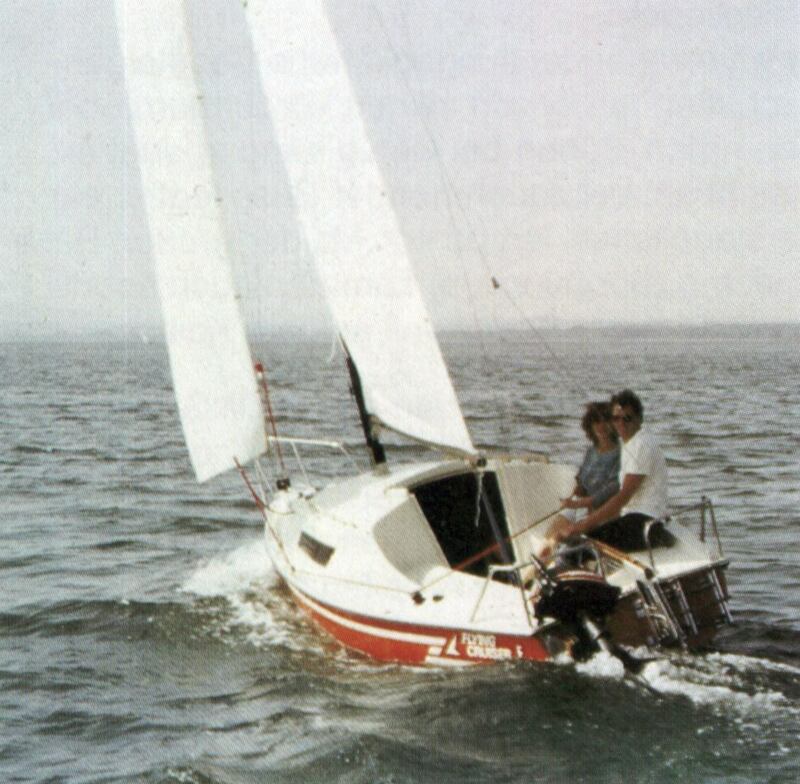 More than 40 years ago the first FLYING CRUISER was put on keel. Based on a sketch of H. Streuer, one of the first "small" cabin cruisers of its time was developed. The idea was, to design a family-friendly travel boat, which corresponded to the wish of many sailing enthusiasts, not to be dependent on a fixed sail district with a cabin cruiser, too. Several thousand FLYING CRUISER were built since 1967 in different variants. We improved the Streuer construction again and again. 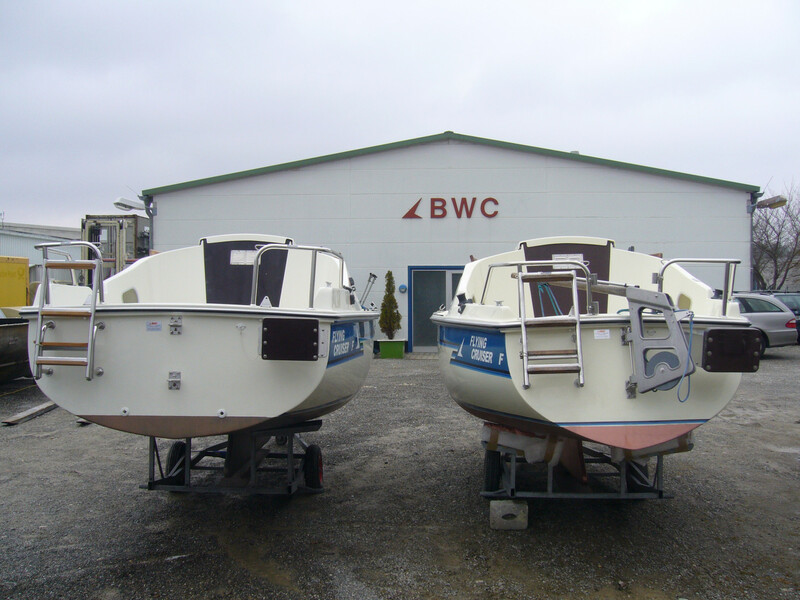 All of the progress in boat building, especially in the GRP building method, was realised until today and distinguishes the FLYING CRUISER class of BWC. 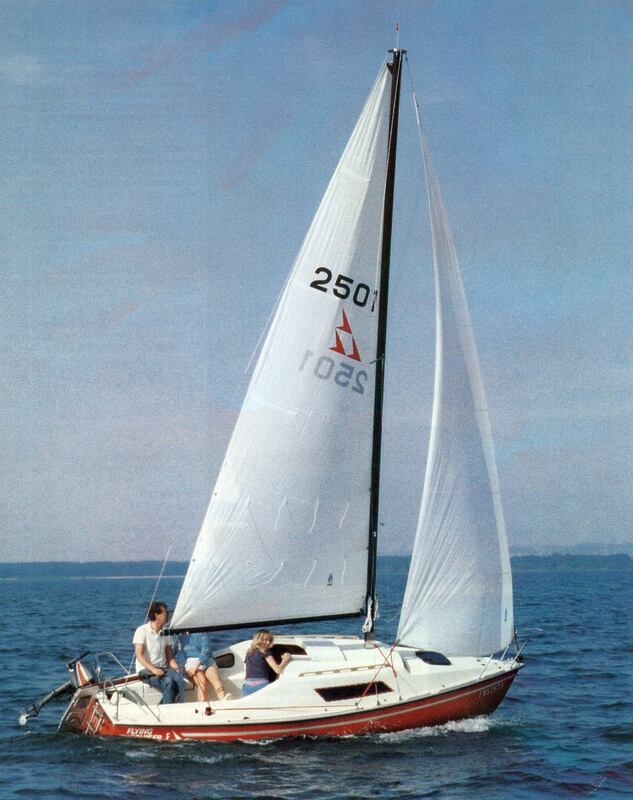 Until 1982 the FLYING CRUISER Jolle as well as the daysailer FLYING CRUISER S were the flagships of the FLYING FLEET. Then the FLYING CRUISER F - family was added. The name points up, what we offer with this new cabin cruiser: A genuine family boat with much space on board, easily manageable, trouble-free and safely to sail. The cabin is very roomy, offers full seat height, two berths for adults and two additional for children; overall length of the berths is 3.45 m. A sliding hatch makes the entrance easier. 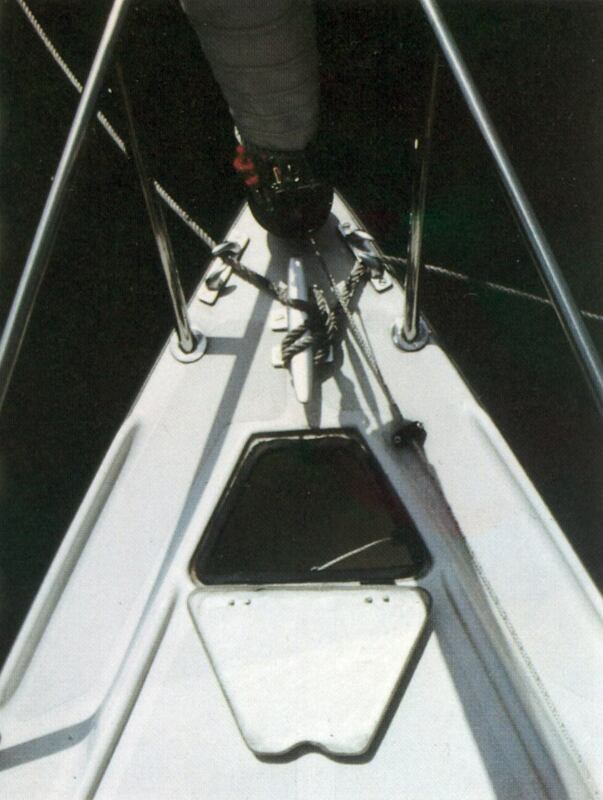 Three windows, one of them in the fore, and a flapping hatch make the stay under deck pleasant while sailing, too. 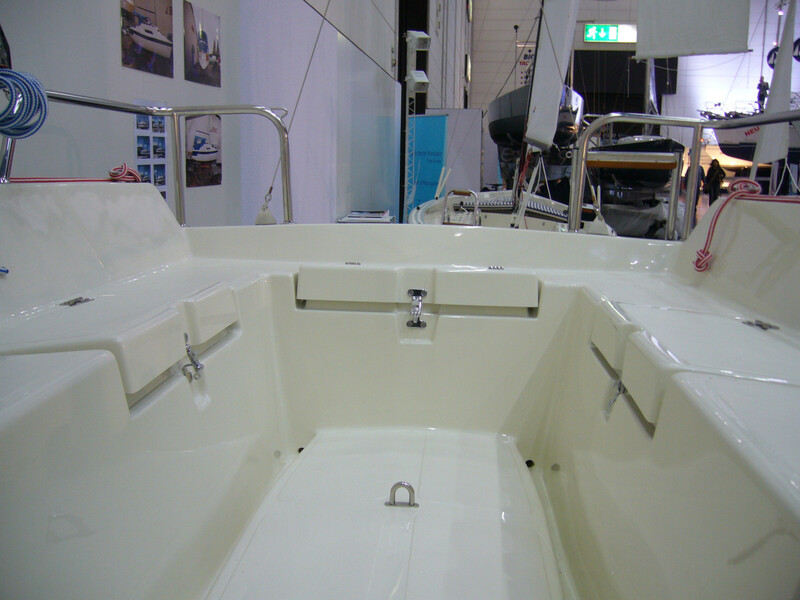 The cockpit is 1.60 m long, with high, protecting coamings and comfortable seat thwarts, with small afterdeck and much lockable stowage and gives the impression of a by far larger yacht. Everything on deck is elaborately designed for functionality. 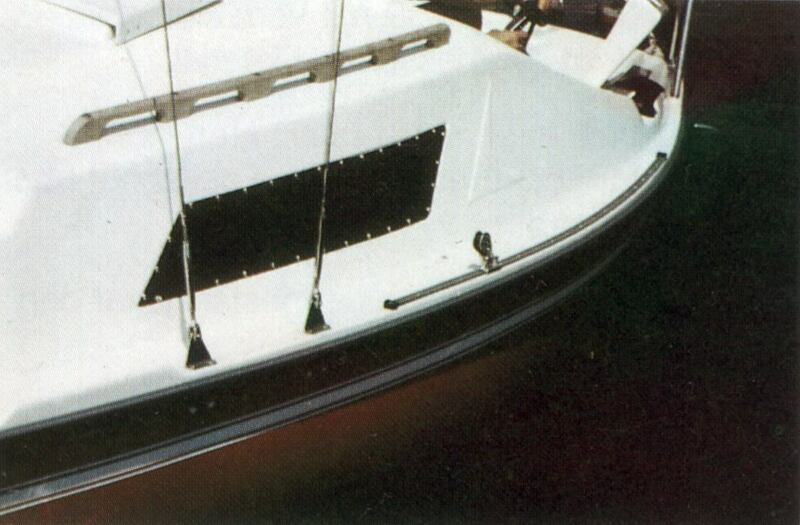 Teak handrails on the cabin roof make walking on deck safe, even under adverse conditions. An anchor locker is built into the fore. The rig, all fittings, standing and running rigging correspond to the high BWC standard. The length of 5.40 m, breadth of 2.10 m and round frame construction with pronounced U-frame results in an optimal stiffness of the hull and a high initial stability. 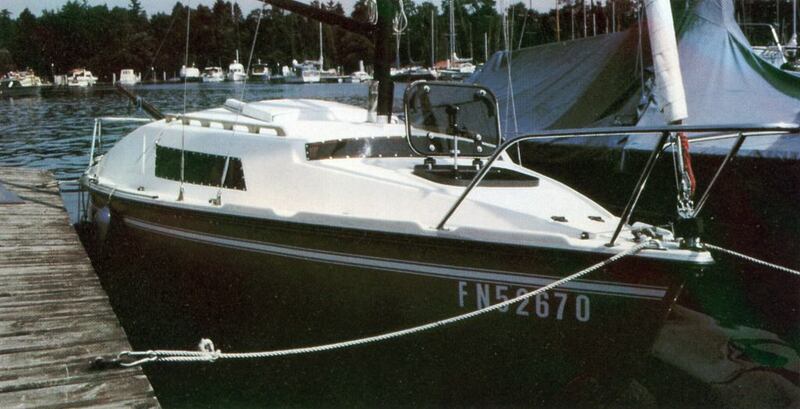 As a genuine cabin cruiser the FLYING CRUISER F is only available as keel-centreboard and keel version. 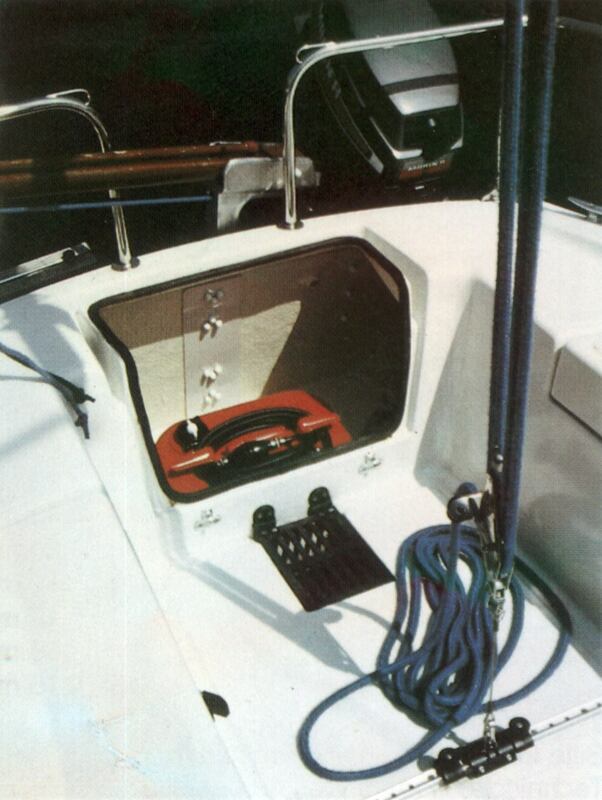 The high ballast ratio (200 kg) assures a safe and trouble-free sailing. 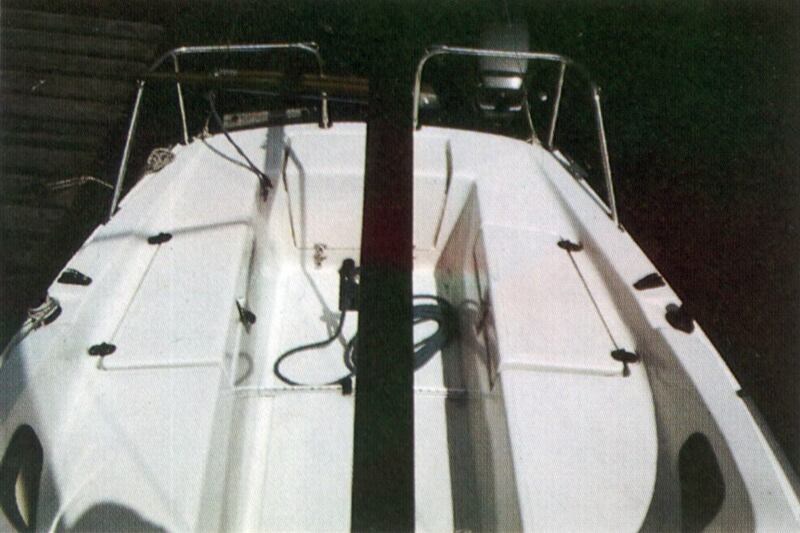 Beyond that all cavities between deck and hull shell are foamed. The FLYING CRUISER F offers good and balanced sailing characteristics in its standard version with 14 m² sail area and will give the travelling sailer much pleasure. With the sport equipment at 16,3 m² also sportily ambitious sailers will get fully their money worth. Round frame two-shell construction made of GRP with hand laying procedure. Dyed coating made of high-quality isophtal acid gelcoat. Cabin with seat height, three windows and sleeping berths for two adults and two children. Two stowage rooms under the bunk places. Anchor locker built into the fore. 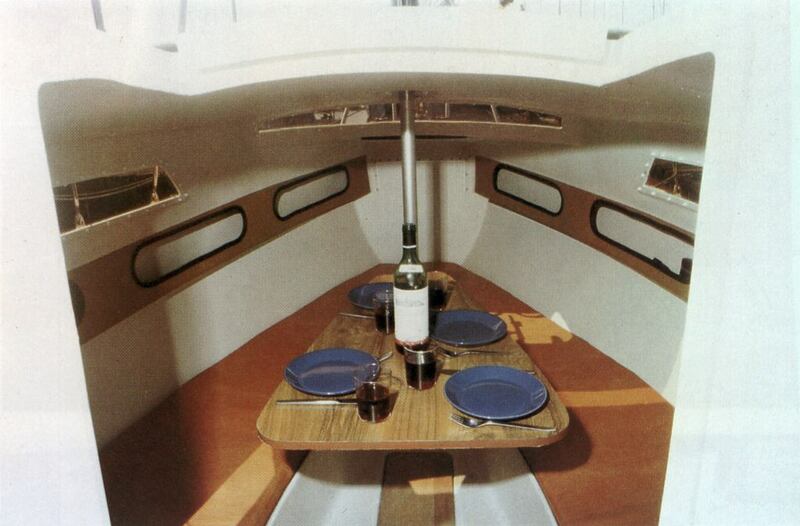 Three large, lockable stowage rooms under the seat thwarts and in the aft. Skid-proof profile in cockpit and on deck. Drain channels built into the cockpit, suction bailer built into the recessed and covered bailing well. 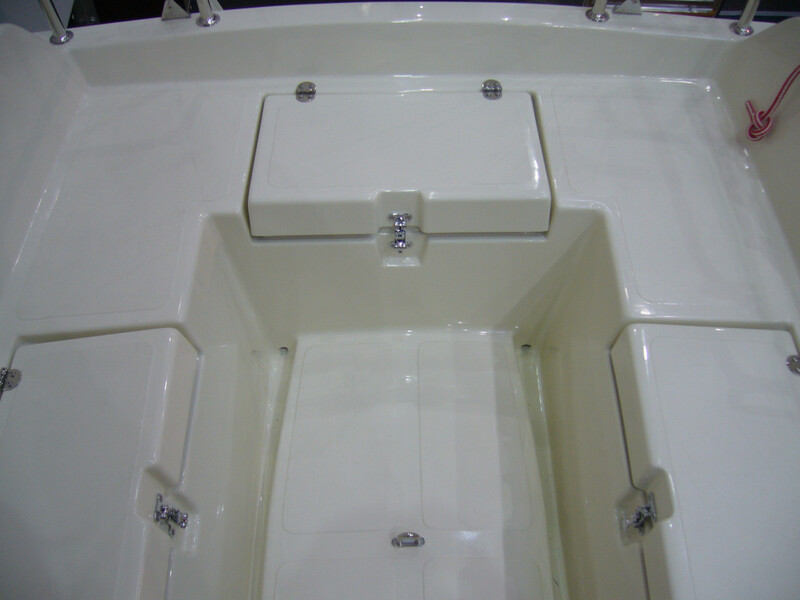 Cavities between deck and hull shell are foamed. Sail area 14 m². Mainsail and foresail made of Dacron with sail mark and continuous numbering, including battens and sail bag. Mast and boom made of anodized aluminium, standing rigging of stainless steel wire 1×19, Ø 3 mm, running rigging of pre-stretched synthetic material. 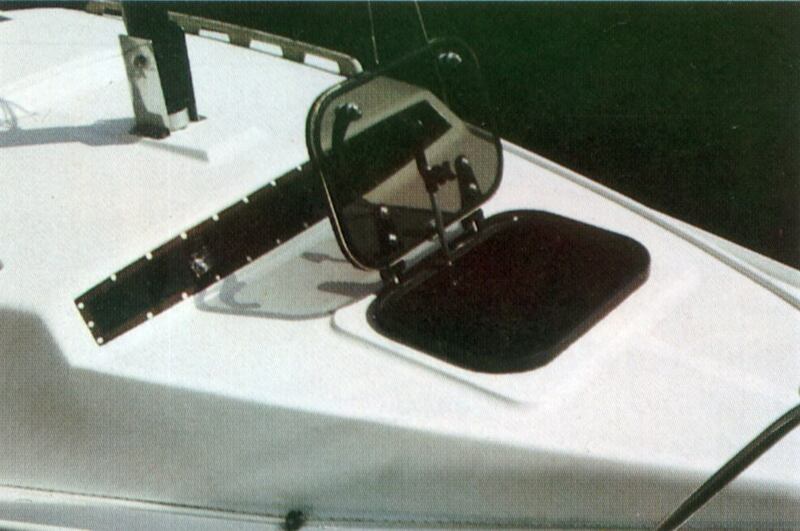 Two sheet sliders with adjustable pick-up points for foresail and Genoa. Two small open stowage rooms behind the seat thwarts in the cockpit. Sliding hatch for making the entrance into the cabin easier. Three belaying cleats, navel pipes on the fore, made of anodized aluminium. Teak handrail on the cabin roof. Knuckle mast for easy putting up and down of the mast.